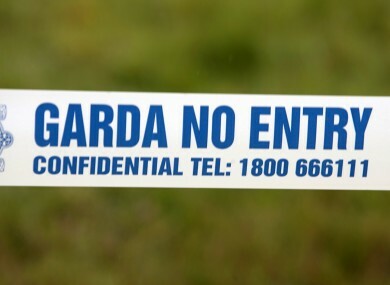 THE EXCAVATION AND search operation of the garden of a south Dublin house after reports of human remains being buried there has ended, gardaí have said. That there were no human remains or other evidence found at the property. It came after a woman, who is now in her 50s, claimed she was abused by her father and other men between 1966, when she was just five, and 1977. The woman said she gave birth to two children during that time – one when she was 12 and another when she was 14. She alleged her mother suffocated both babies and buried them in the back garden of the house. Gardaí said that a file will now be prepared for the DPP. Email “No human remains found in search of south Dublin garden”. Feedback on “No human remains found in search of south Dublin garden”.